Have a closer look at some of your favorite items. 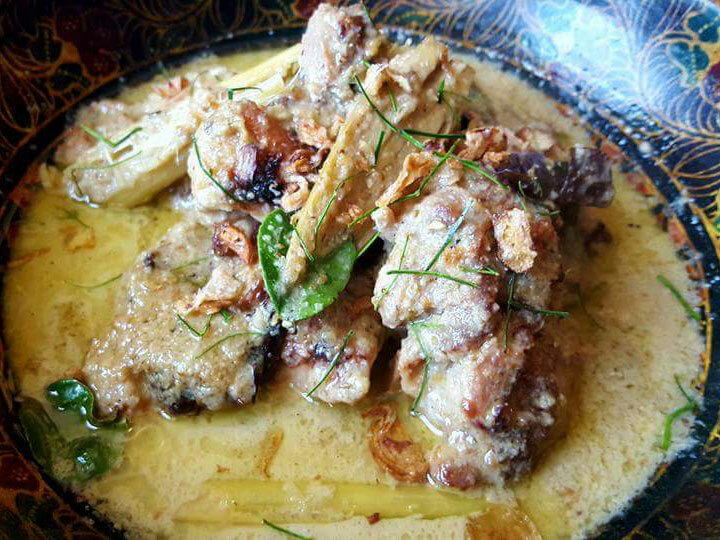 Chicken/beef/lamb lavished in fragrant peanut sauce / sweet soy. 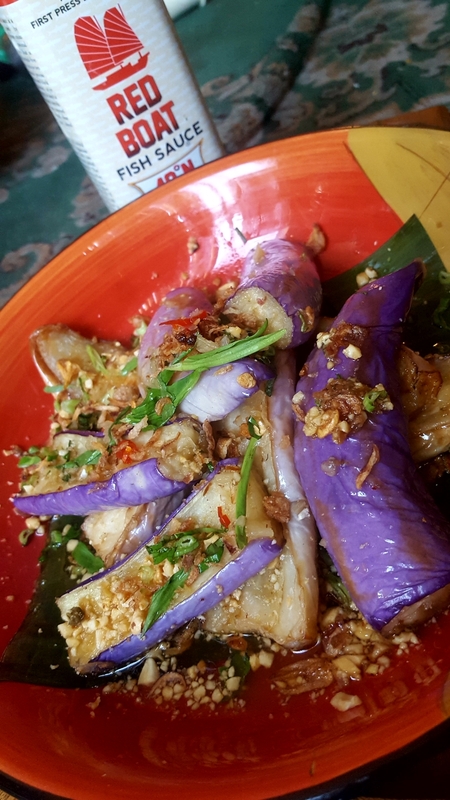 Crawfish, napa, red onion, mint, rau ram, nuoc cham. 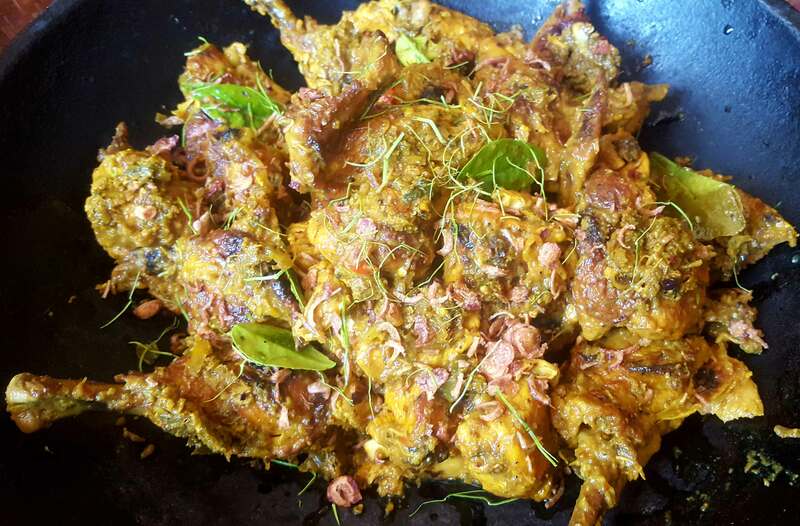 Spiced, roasted and smashed. Chili sambal rubbed. 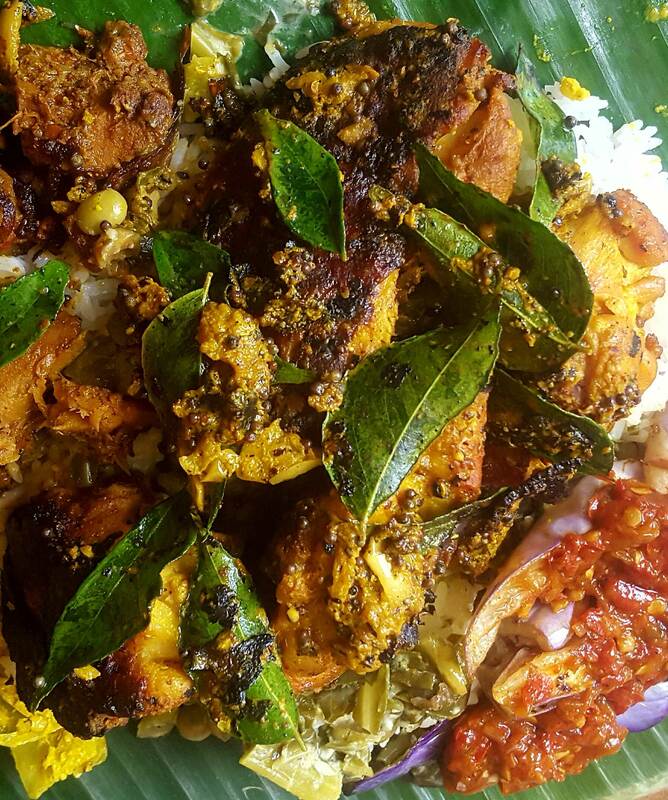 South India famous fried chicken. 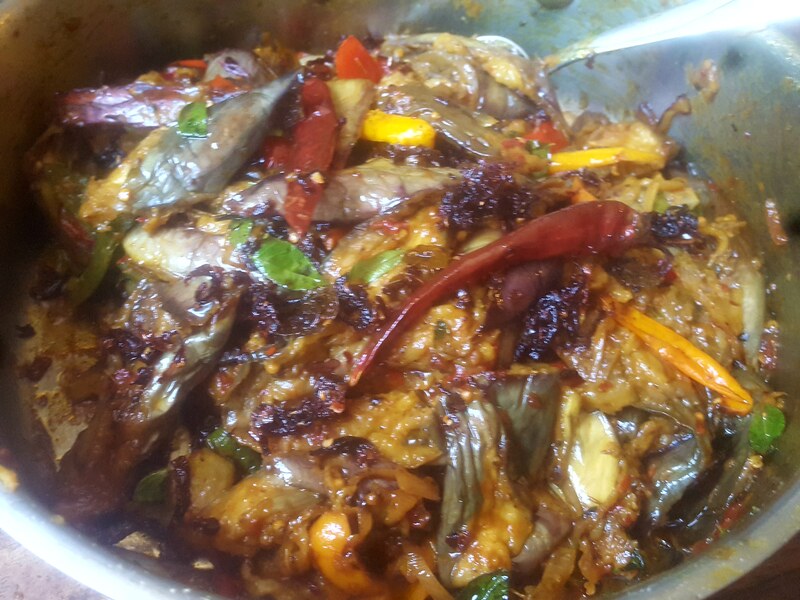 Dry, moist relish, assorted spice & vegetable garnish. 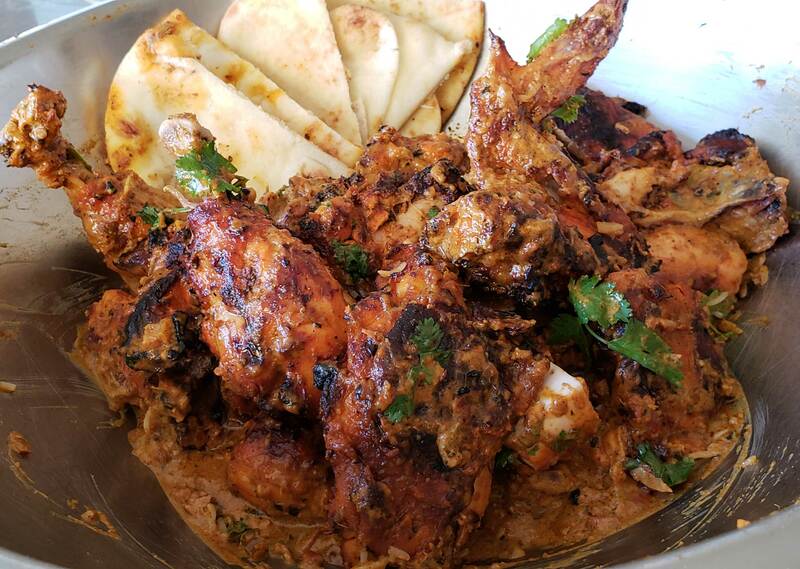 India and Britain's famous sauced bbq chicken curry. Java style. 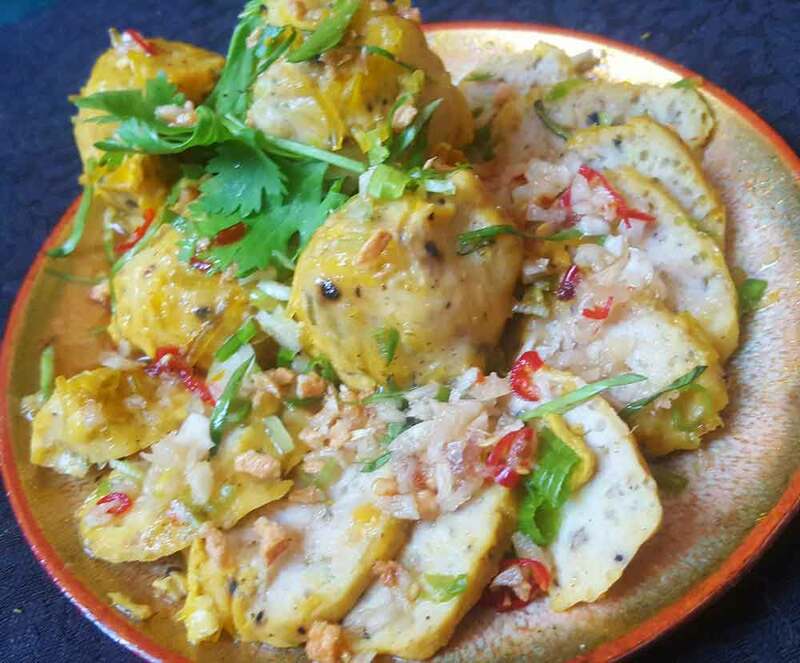 Mild, fragrant coconut milk curry with rice dumpling. A lot more going on than just black pepper. Super fragrant. No chili. 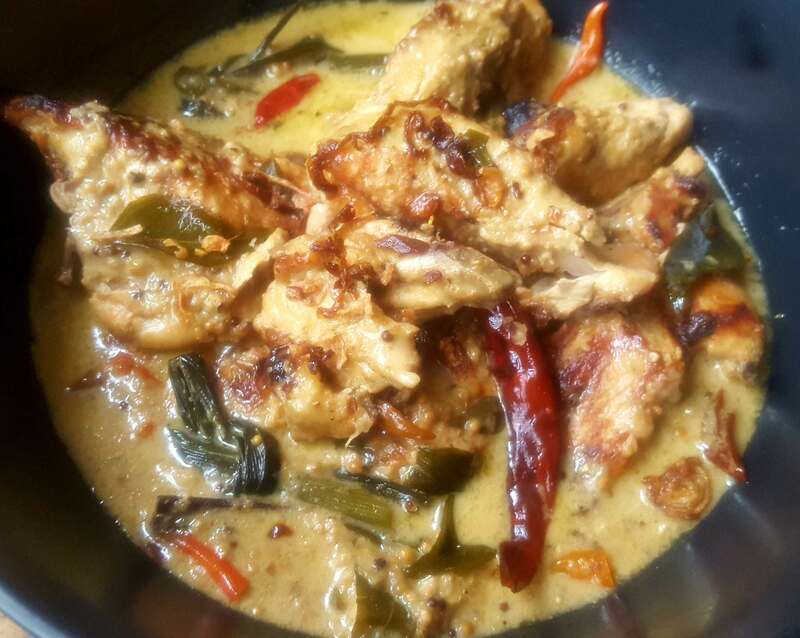 Spicy white curry. 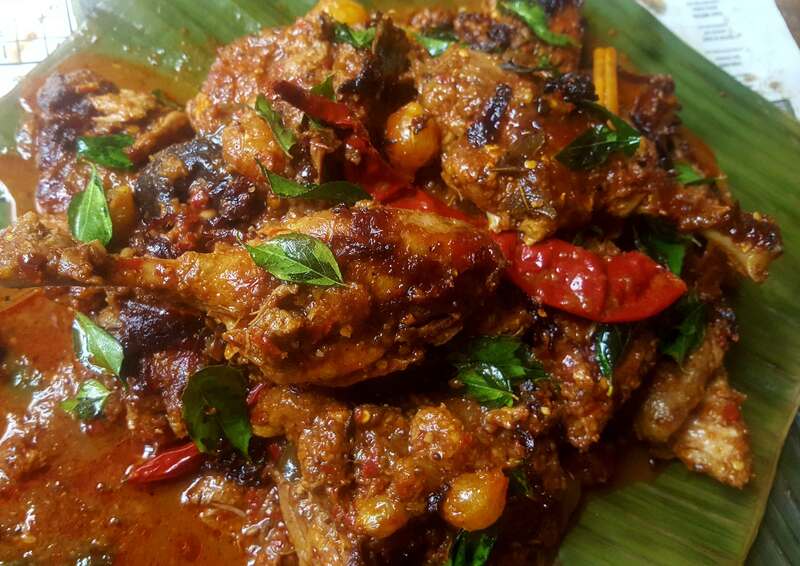 ‘Devil’ curry dank tangy moist relish dry curried chicken. 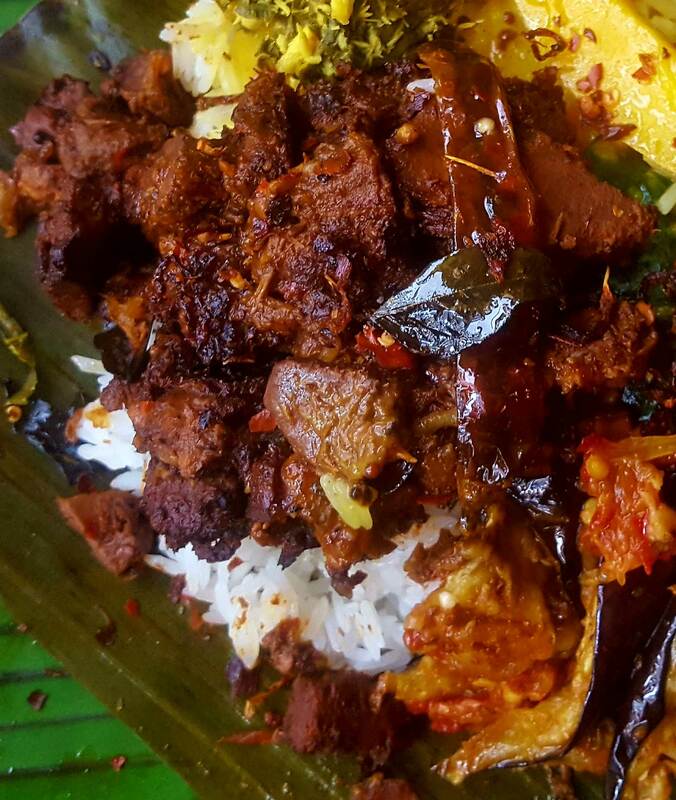 Sumatra style confit. Spice relish. Cooked long and slow. 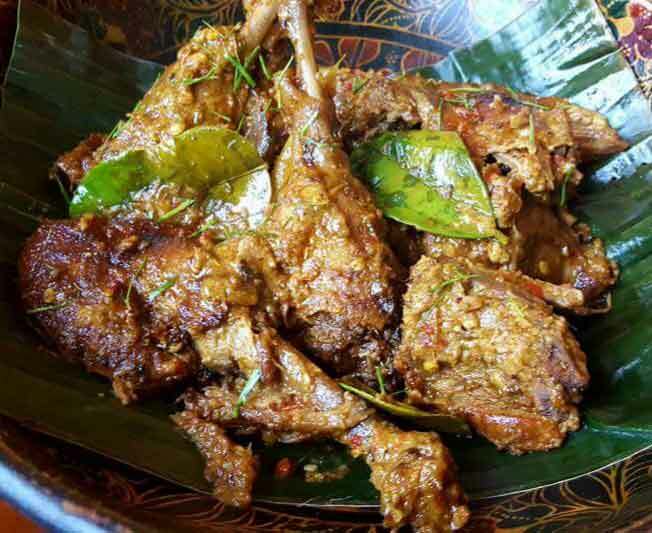 Bali style confit. Full Balinese spice rub cooked slow and long. 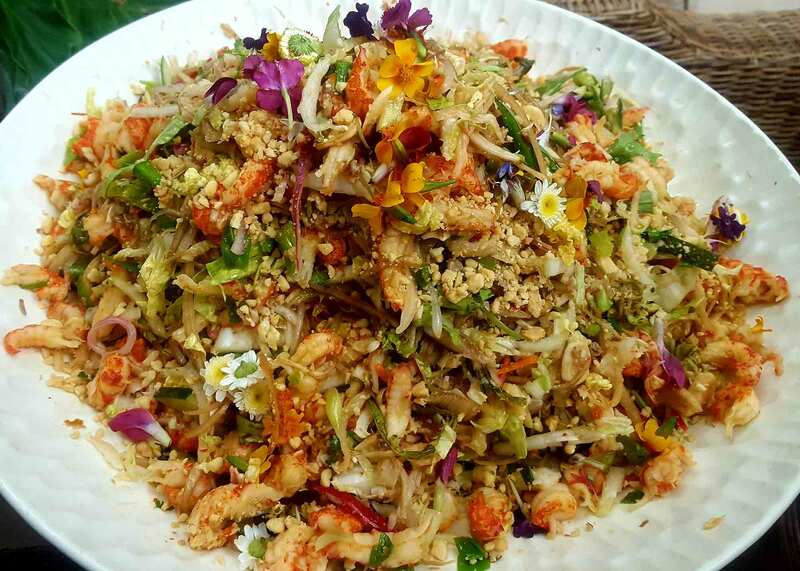 Fancy nuec cham fish sauce dressing, crushed peanuts. 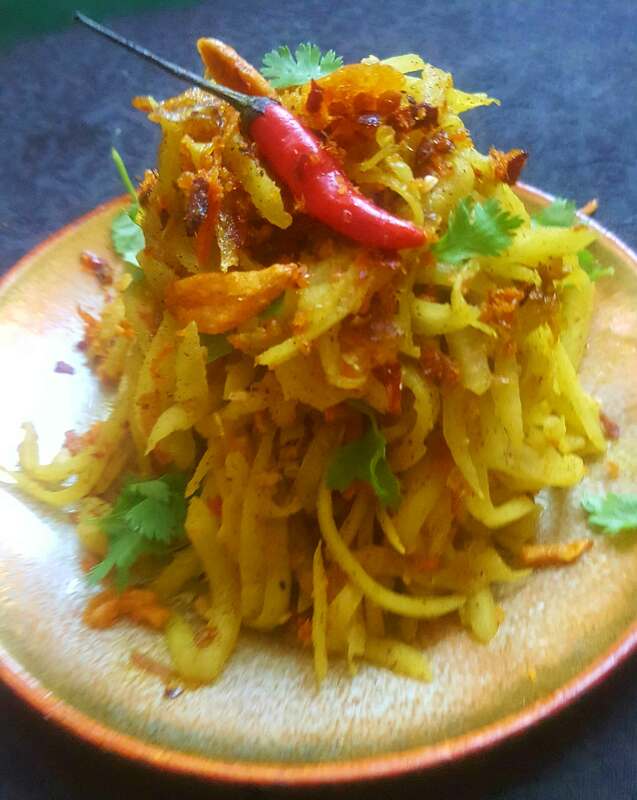 Prepared Burmese, Thai, Vietnamese or Malay style. 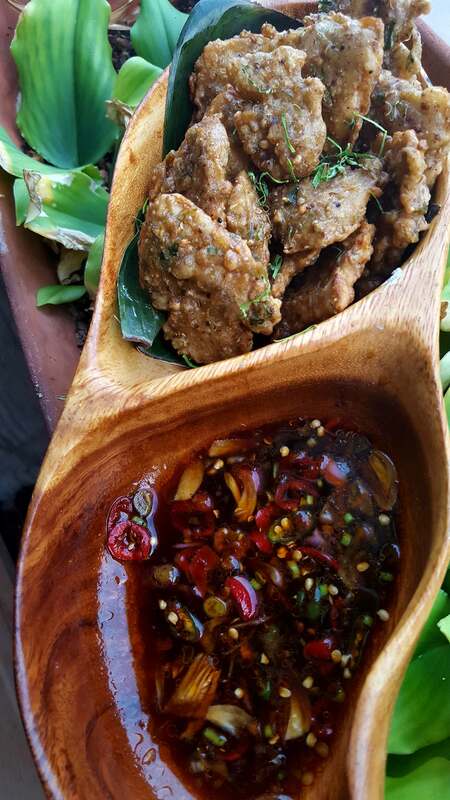 Crispy soft shell crab salad with limey laarb/ nom tok dressing. 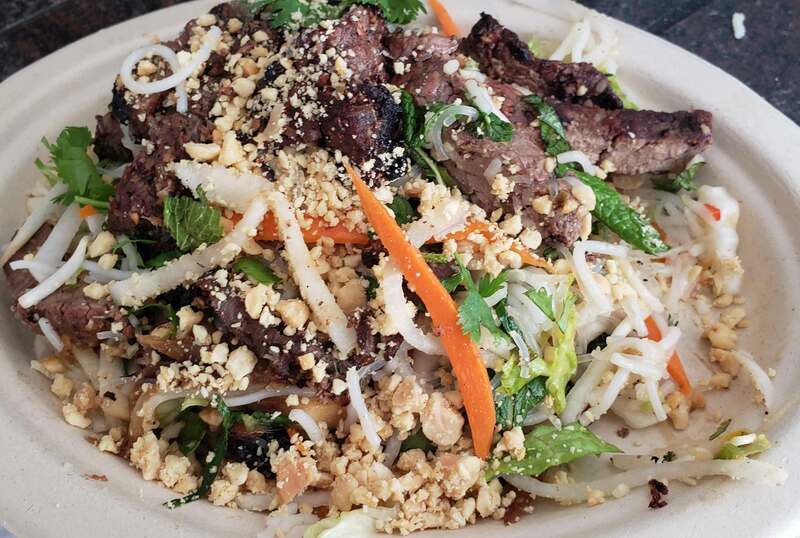 Rice vermicelli salad and herbs, pickled vegetables, and grilled protein. 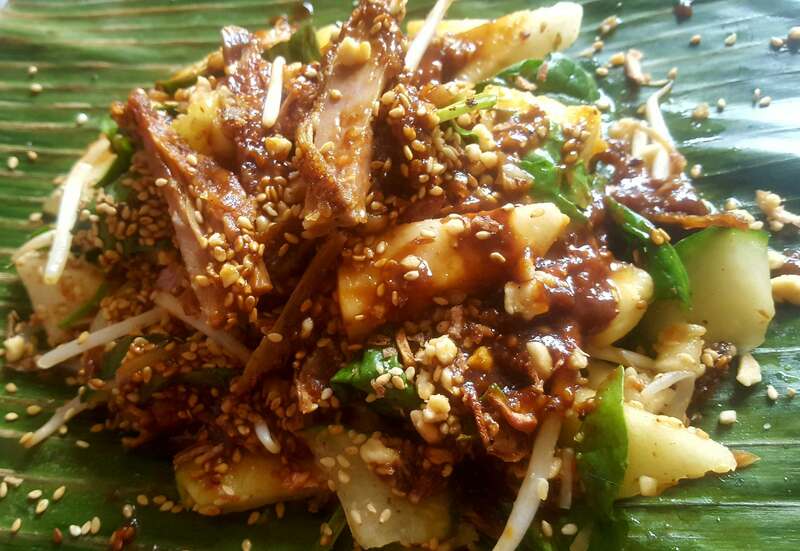 Boneless crispy duck tossed into tangy rujak fruit salad. 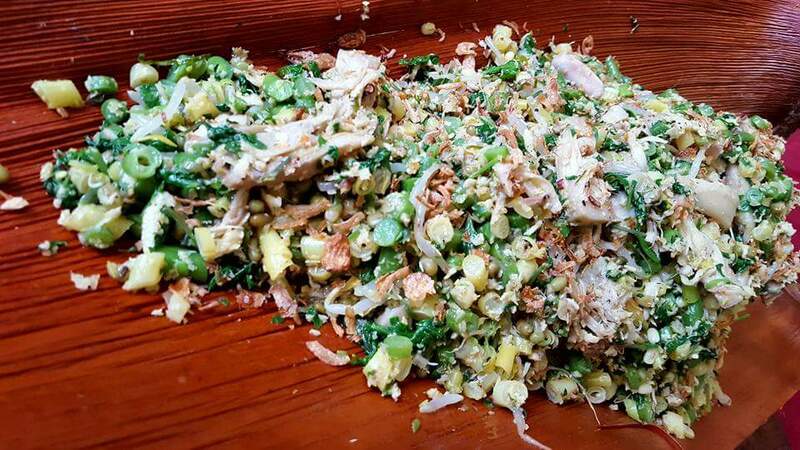 Pungent, dank sweet and sour fruit salad with Tamarin dressing. 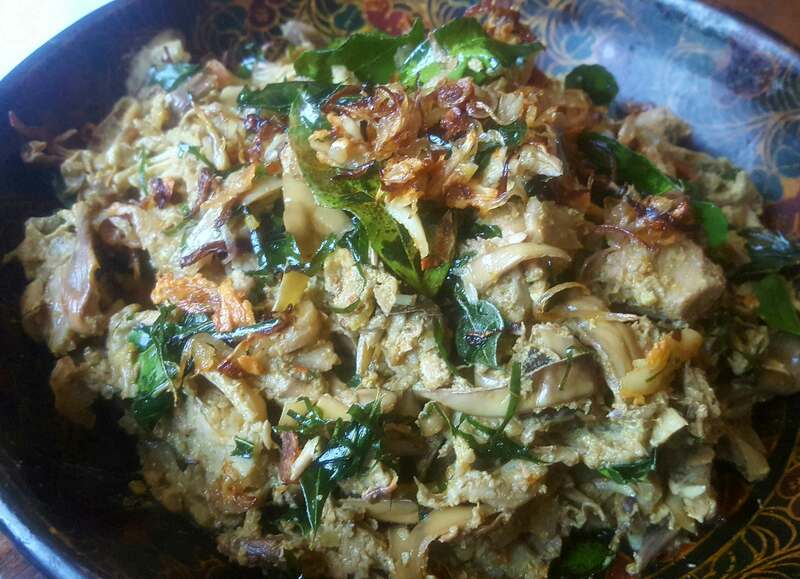 Banana Flower and shredded vegetable lawar bali. 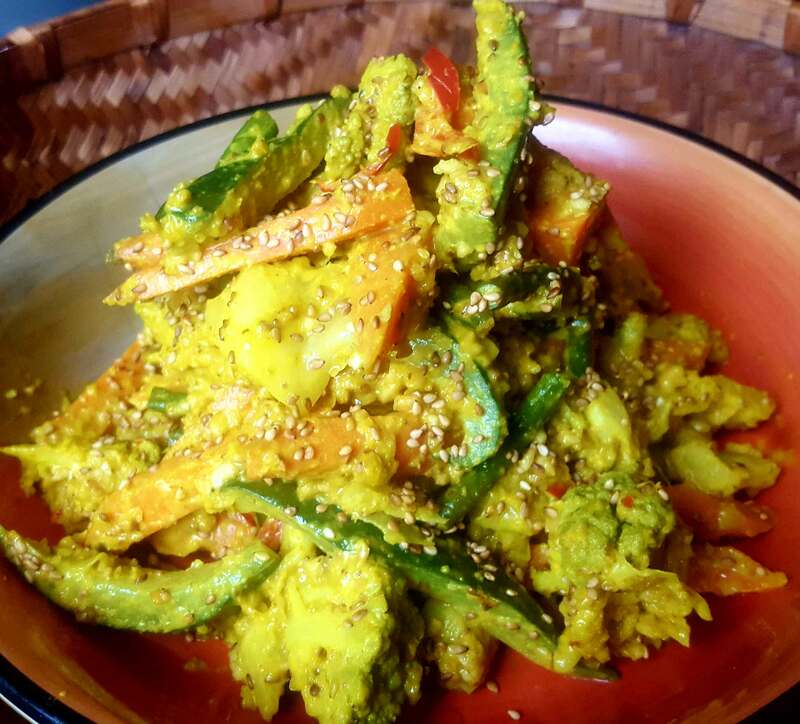 Curry pickled vegetable medley with sesame seed & peanut finish. 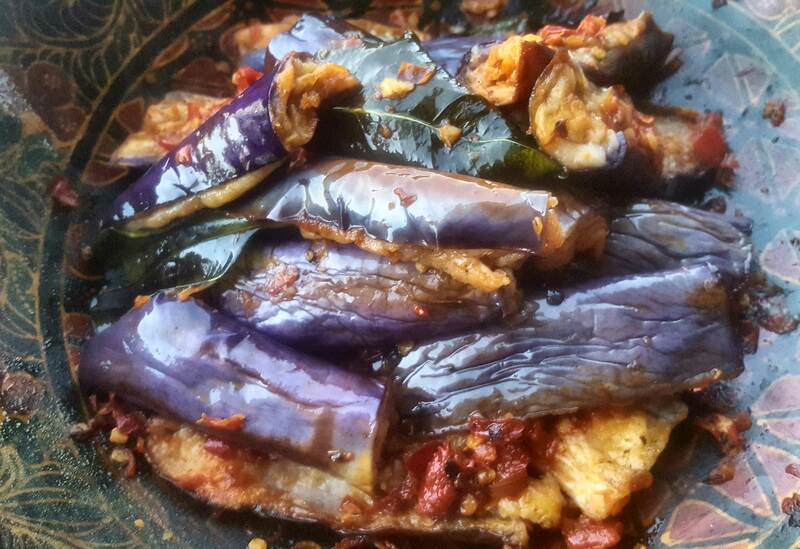 Crispy eggplant in med spicy chili lime leaf sambal. 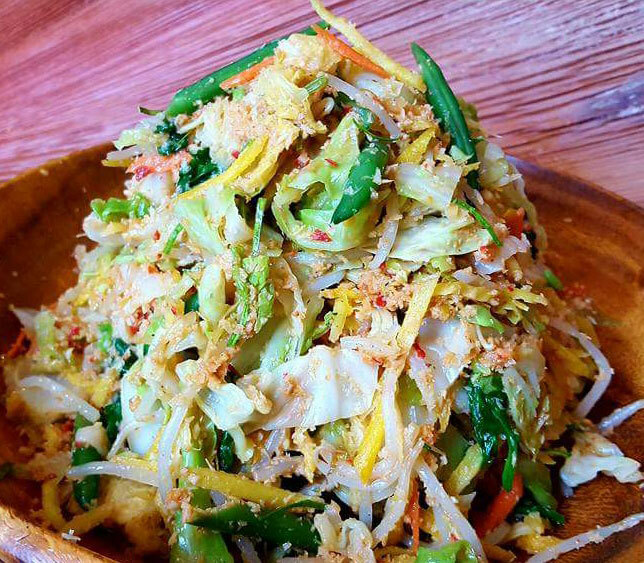 Blanched vegetable medley with sandginger and limeleaf coconut dressing. 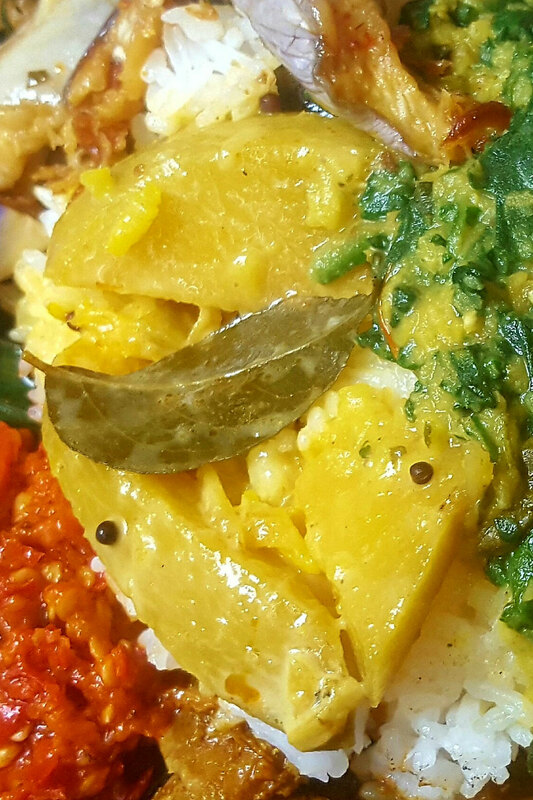 Petit cut vegetable medley with full Bali spiced coconut dressing. 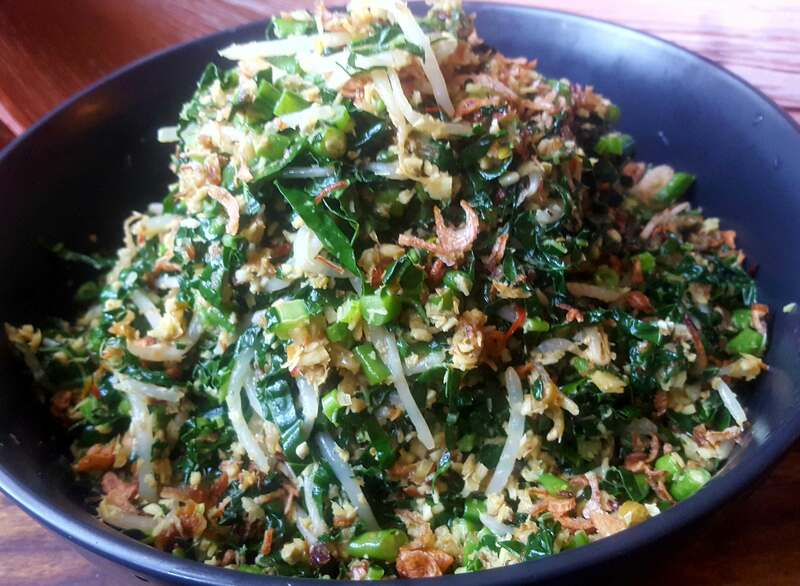 Minced vegetable urap with chunky shredded jackfruit massaged in. 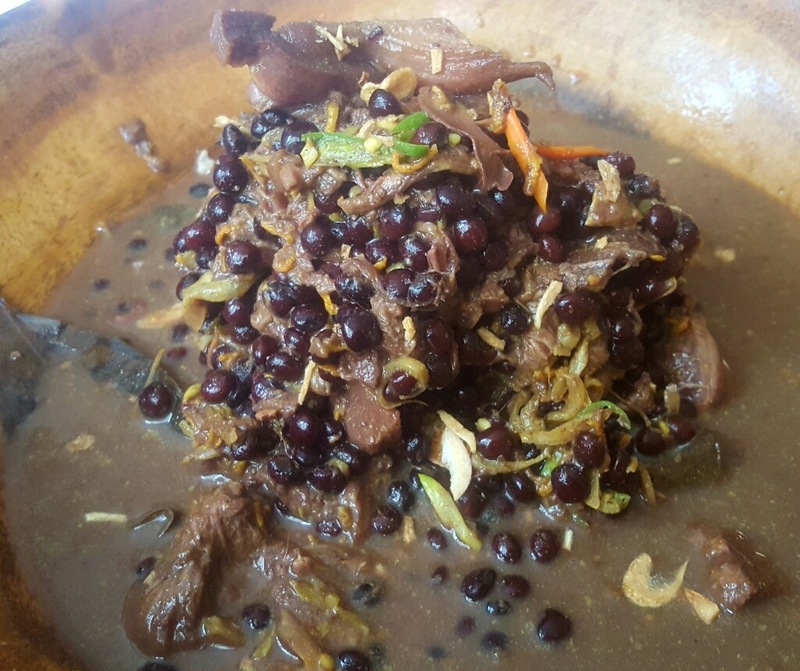 Micro blackbean stew with tender jackfruit. 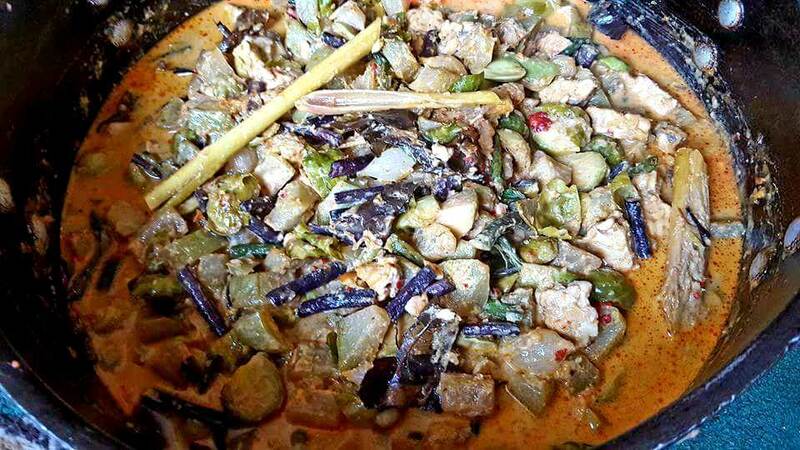 Java light vegetable curry; chayote ,longbean, tofu, tempe, petai beans. 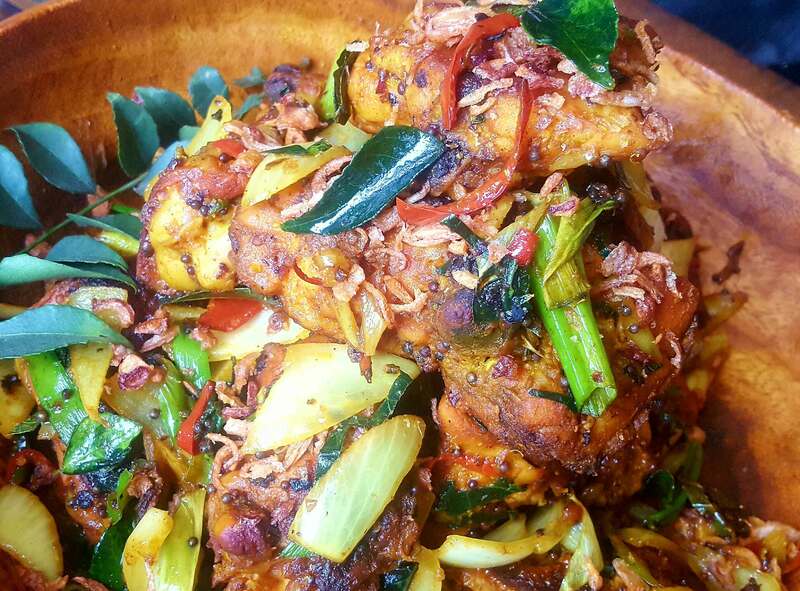 Java stir fry of long bean, tempeh, bell peppers, and petai beans. 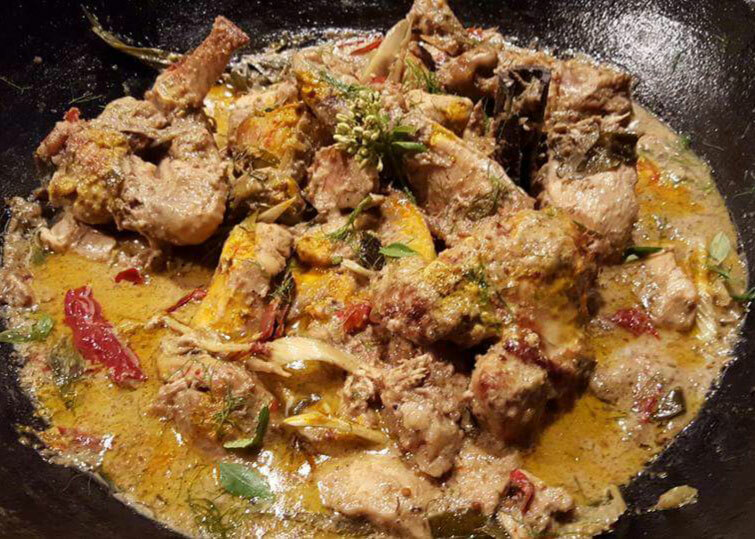 Saffron,lemongrass, pandan, curry leaf, light coconut milk. 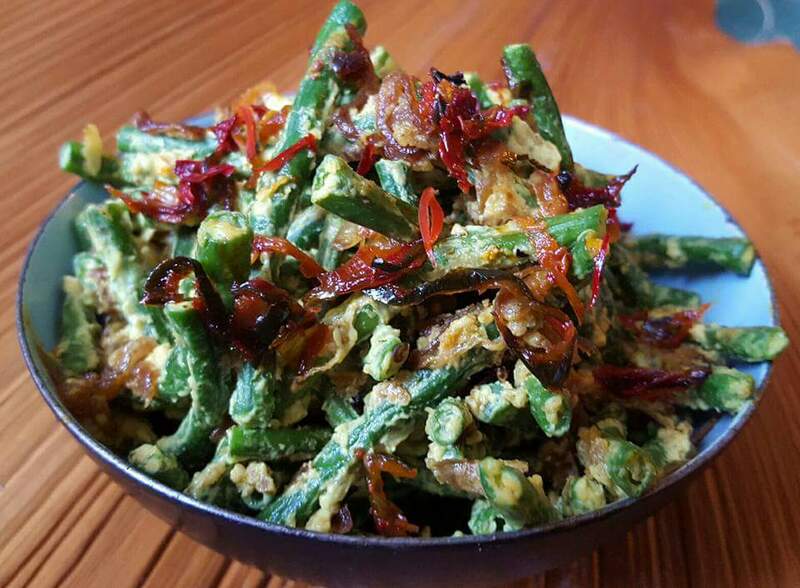 Bali long beans tossed in a turmeric, sand ginger, candlenut shallot relish. 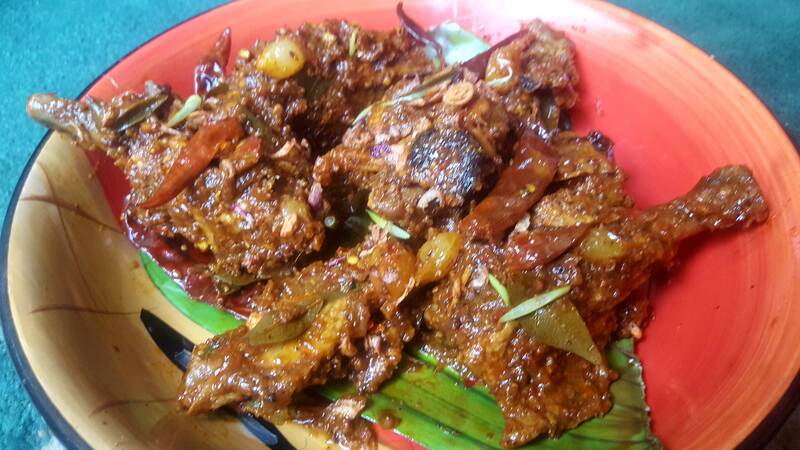 Srilankan jackfruit preparation big spice slow and low reduced sauce relish. 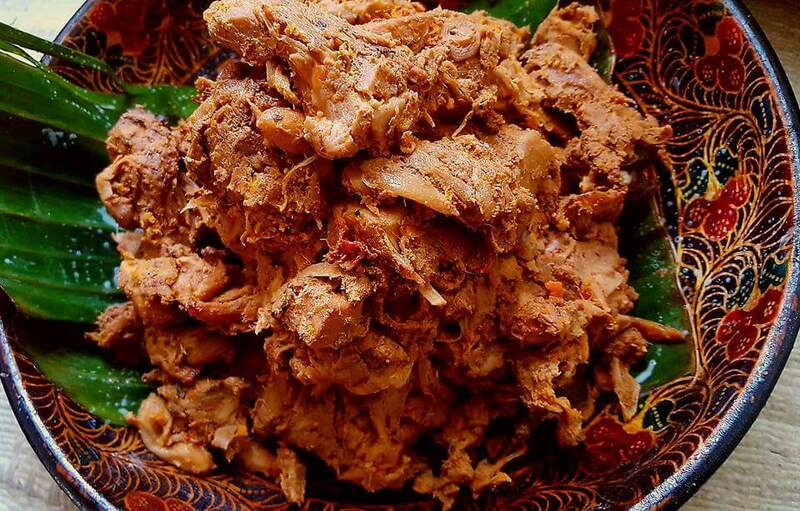 Jackfruit curry ‘Rendang’ with sumatra style 20 spiced relish. 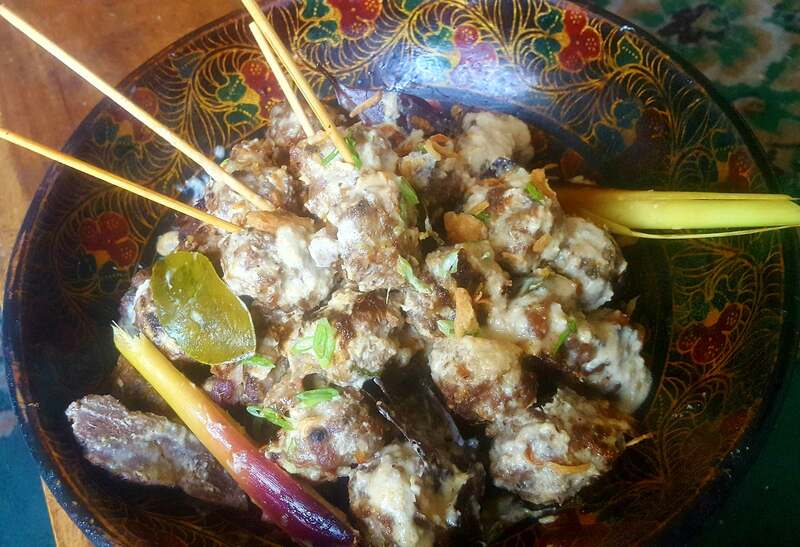 Beef or chicken skewered meatballs nutmeg seasoned in delicate sauce. 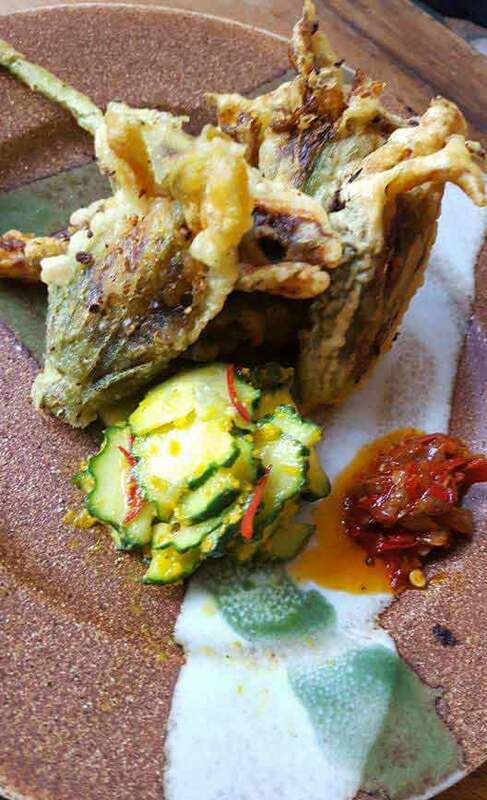 Fresh tempe sand ginger seasoned and tempura-ed. 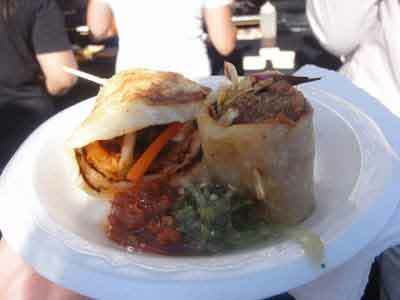 Beef rendang in flaky parata with achar pickles. Super crispy and gluten free. 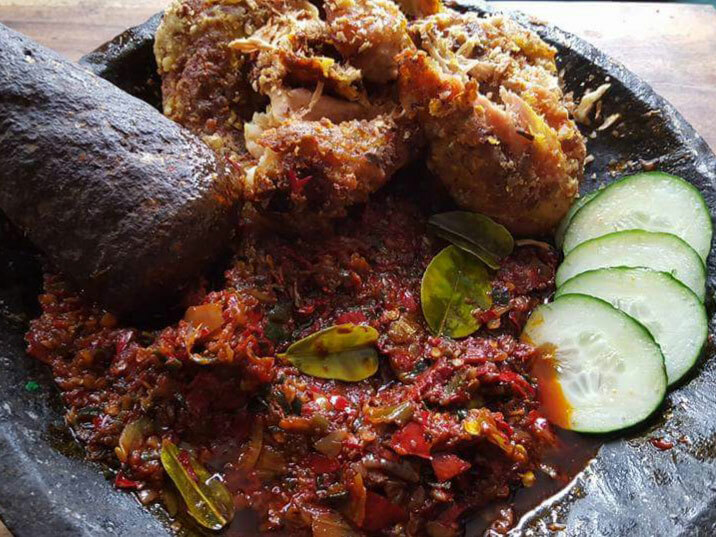 Seasoned lightly with mild tangy sambal. 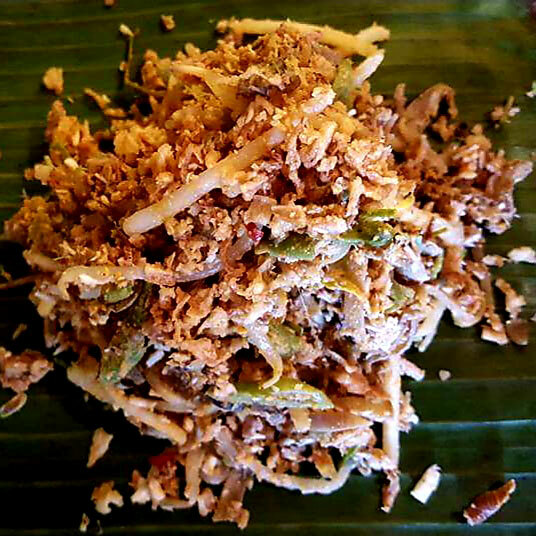 Minced with lemongrass. Lightly grilled in rau ram leaf. 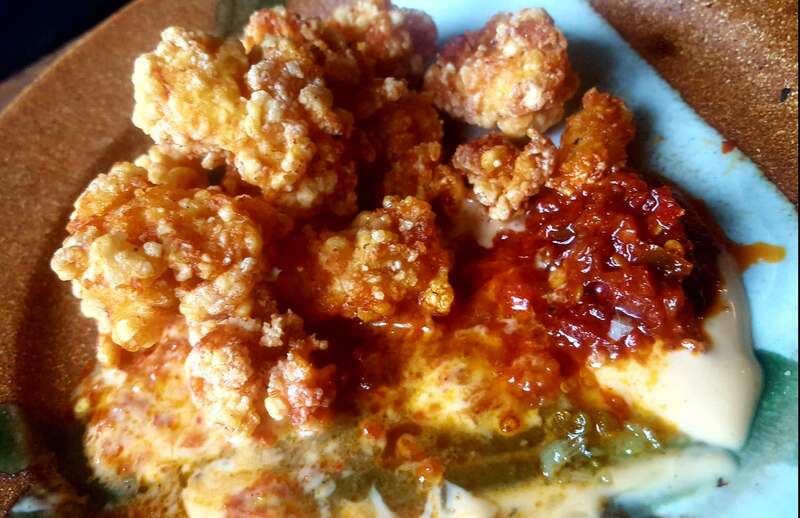 Chicken, shrimp, or crab. 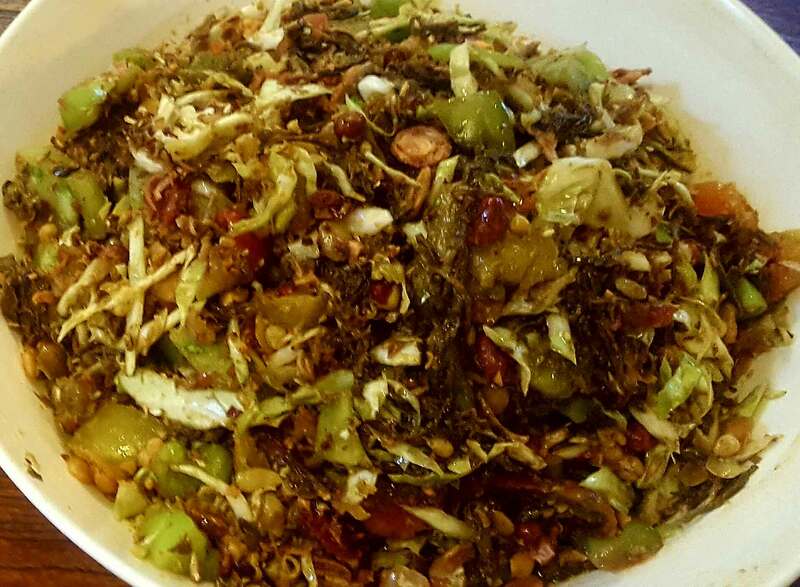 Nuac cham dressing. 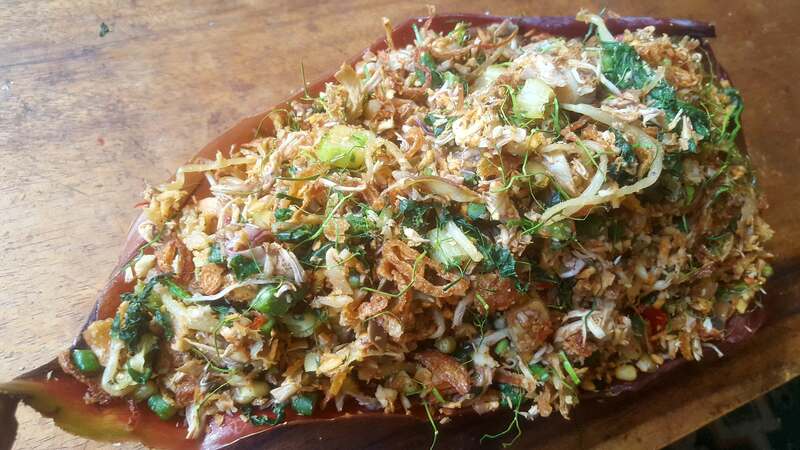 crispy shallots. 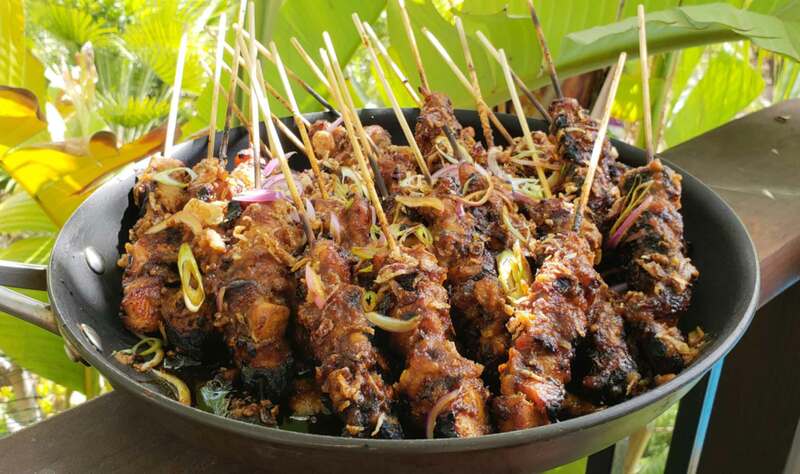 Beef or chicken skewered meatballs. Nutmeg seasoned delicate sauce. 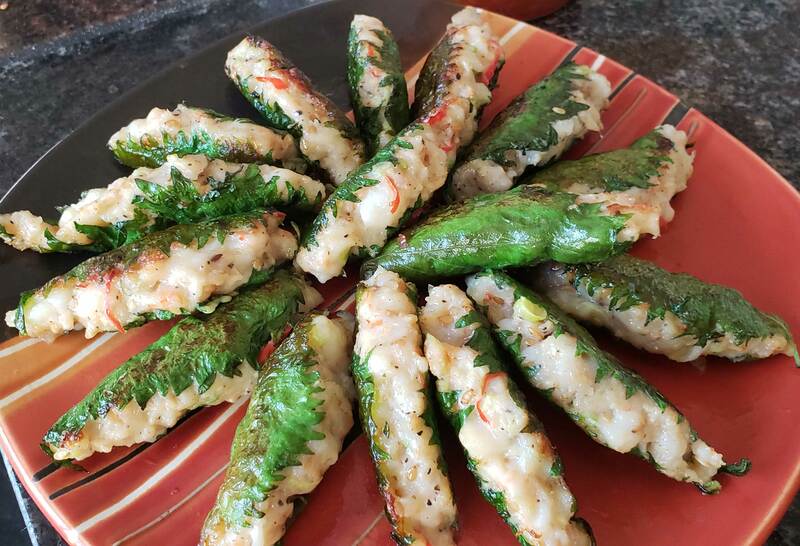 Minced fish cigars highly seasoned grilled in banana leaf. 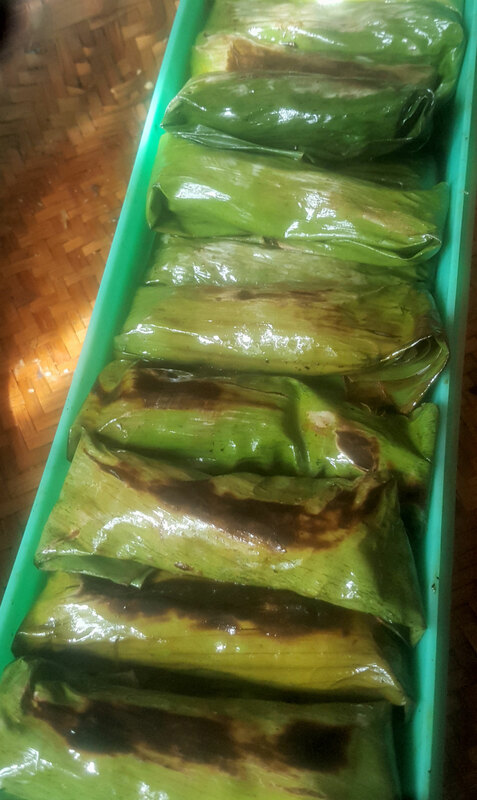 Bali style mini fish, shrimp or lobster wrapped in banana leaf parcels. 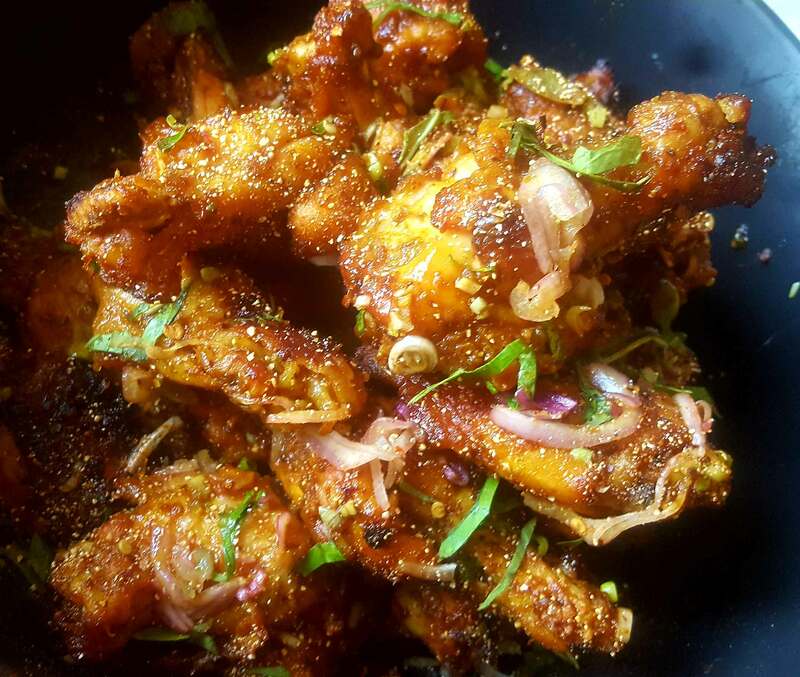 Crispy, spicy, tangy chicken wings with limey laab dressing finish. 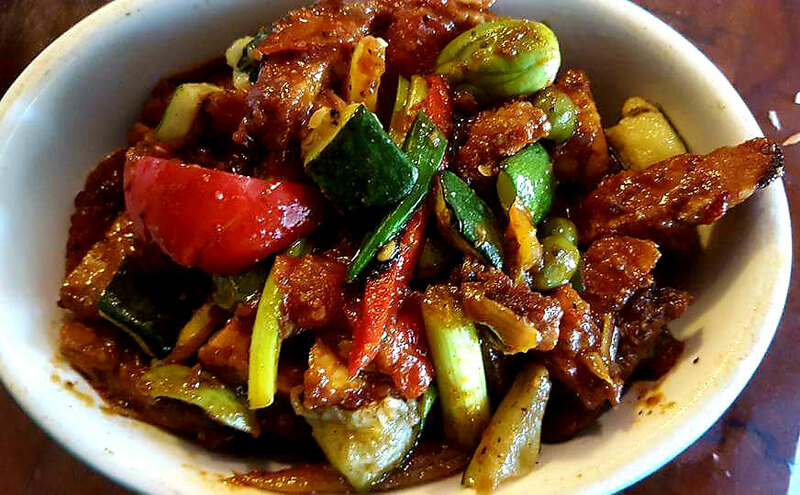 Devilishly spicy, tangy, highly seasoned. 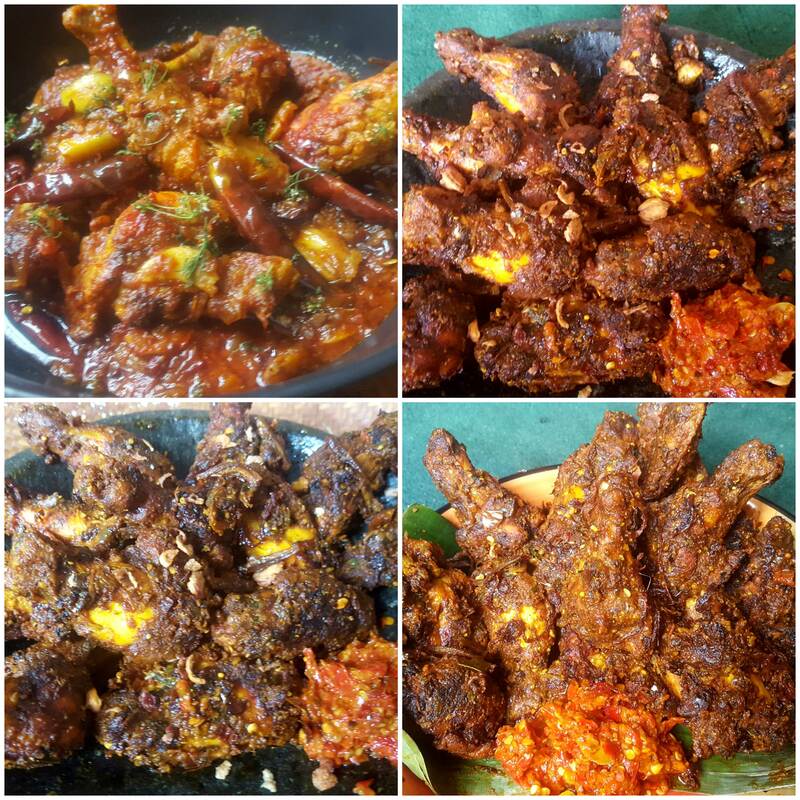 Prepared in manner of any style in poultry section.